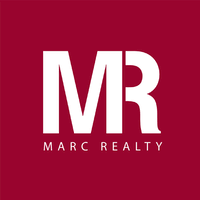 While you face the challenges of building your future. 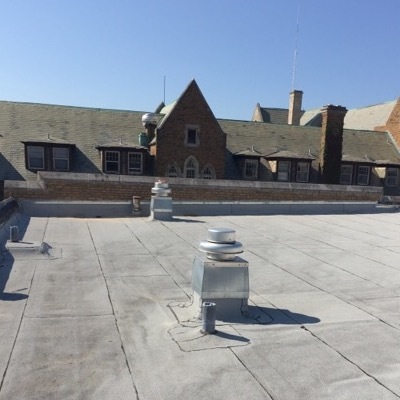 It is estimated that 70% of roofs are replaced with 30% or more of their serviceable life still remaining. That could mean hundreds of thousands of dollars wasted. If only you could identify and correct potential roofing problems before it’s too late. With Raincoat’s Roof Unique Maintenance plans, you can! No matter what time of day, or what time of year, Raincoat Roofing is ready to handle any roof emergency you may encounter. Severe leaks over a lecture hall to a constant drip in the dean’s office, any emergencies that can happen Raincoat will take care of. 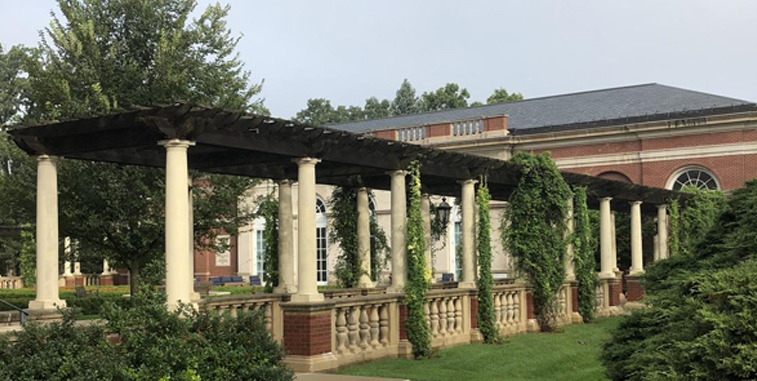 Raincoat Roofing has been called out in the worst of storms and the brightest of days; we have always delivered the best results making sure your problems have been taken care of. Your roof is the capstone to your buildings that house the future of our nation. 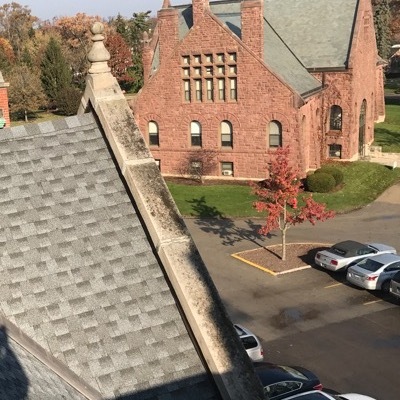 Raincoat Roofing has provided positive options and powerful results, maintaining the beauty and candor of the buildings on your campus. 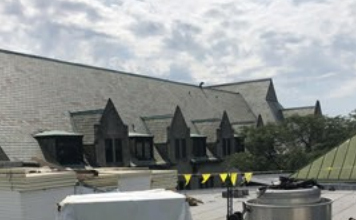 From steep slope shingled areas to flat roofs over bays of computers and library stacks, Raincoat Roofing has taken poor, failing roofs and turned them into solved problems. Repairs of all shapes and sizes present themselves during any time of year. 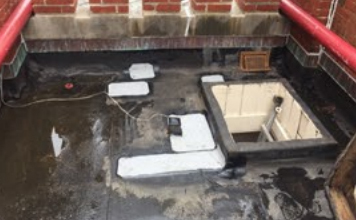 Raincoat Roofing has taken care of the smallest of patches to the biggest of replacements. 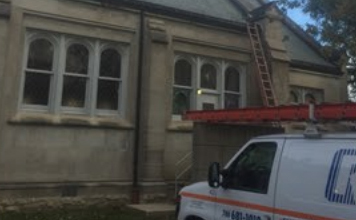 Any repair that may need to take place, of any size on any building type, Raincoat Roofing has provided quality and skillful work in adequate time periods. No repair is too big or too small, nor too insignificant. Raincoat Roofing will solve every issue. Your campus is the birthplace of our next generation’s leaders. How it looks is as important as who the students are that attend classes there. 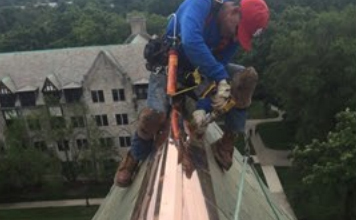 Raincoat Roofing customizes the maintenance of each building on your campus, making sure that the potential problems do not turn into lasting headaches. 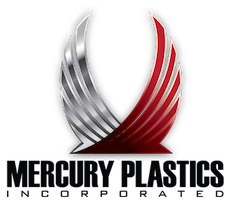 Our specific and unique inspection plans makes sure that your campus maintains its beauty from season to season. I can depend on them to diagnose and solve potential roofing problems long before they occur. They are a 10+ in my book!